Relocating to a new household is about more than just moving your belongings—it’s about transitioning your entire life to a new location! This monumental process deserves unparalleled support from a friendly, trusted team of Charlotte professional movers, and that’s exactly what you get with Charlotte Van & Storage. Since 1955, we’ve led the industry in offering high-quality services and support, and our team goes above and beyond to exceed the expectations of each and every customer. 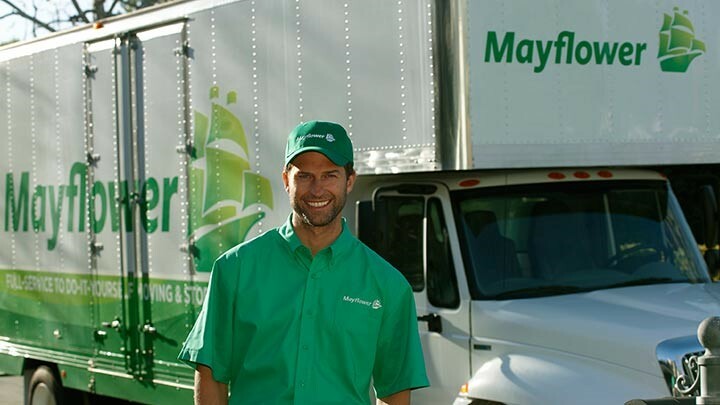 Timely: We respect your home, time, and budget during the moving process, and we work closely with you from the very beginning to establish a schedule that works with your needs. Skilled: From packing and crating to on-time delivery and specialized moving, we are the one-stop shop for all of your moving and storage needs. Experienced: Charlotte Van & Storage has been in business for over 60 years, and our crew has decades of industry experience that allows them to handle even the most complex moves. Choosing the right Charlotte professional moving company to coordinate your move can make or break your relocation experience, so why not work with a professional team that has the industry know-how to simplify the moving process? Just give Charlotte Van & Storage a call today to see what our moving crews can do for you, or fill out our online form now to get started with a free, no-obligation estimate!